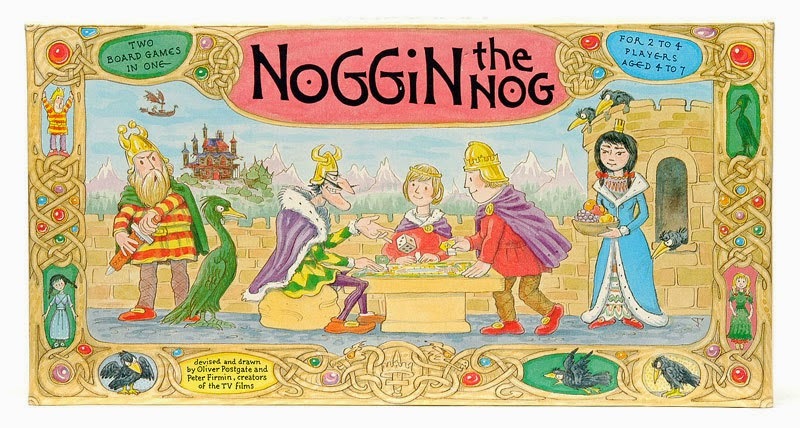 In 1959 the BBC unleashed Noggin the Nog onto an unsuspecting public....still a classic after all that time. Best to check out the WIKI for more information rather than me wax lyrical. Part of the first episode is on You Tube here. A quick search will find many more of these gems. I want to see it painted up! Oh, I like it! Sculpting isn't easy, especially translating a 2D picture into 3D, but you've done an excellent job capturing the character!